Lately, I came to the realization that most of my favorite new hip hop/beats albums come from unexpected places around the world. The “beats” scene is clearly no longer limited to the US West Coast or Detroit & NYC. 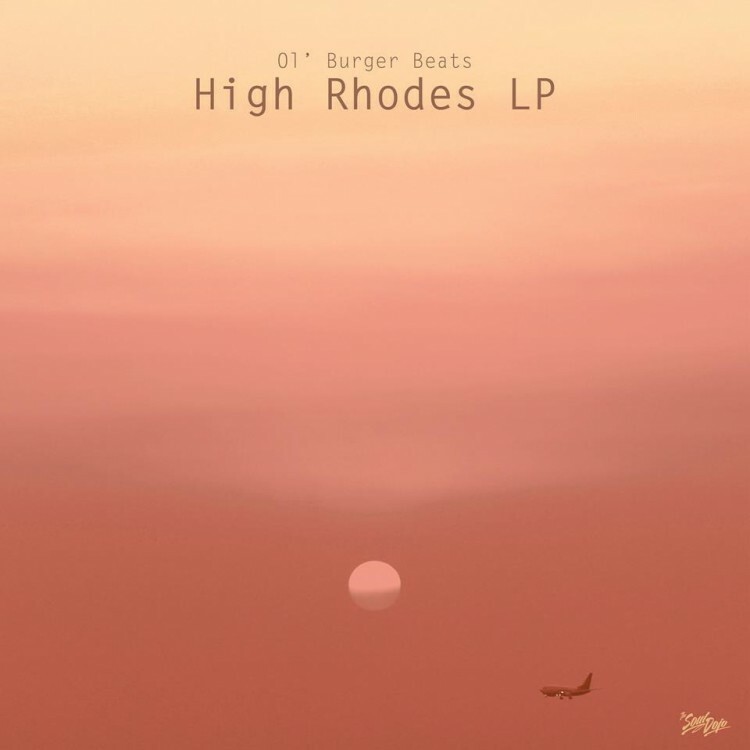 Another great example of this is the first official project by Norwegian producers Ol’ Burger Beats “High Rhodes LP”. After a promising short beat tape in 2013, I was very curious to hear more from this artist. With a smooth and jazzy feel to his music, a style I’m in love with since the early 90’s, I knew right from the start that I would enjoy the new LP in it’s entirety. The collaboration of great emcees like Denmark Vessey and Choosey from Exile’s Dirty science label and Quelle Chris of the Mellow Music Group fame definitely bring the LP to another level. Beyond the whole “beat tape” feel. My favorite song is the last one of the album, a track called “Immaculate”. The beat was actually on the 2013 tape, but this time with the participation of Brooklyn lyricist ScienZe. The emcee’s delivery matches perfectly with the mellow guitar loop provided by Ol’ Burger, giving a second life to that great instrumental. Ol’ Burger Beats is an emergent beatmaker we will keep an eye (and an ear) on in the future, no doubt! Track is taken from the latest edition of the Fresh Taste monthly radio show. Check it!